The service was great! And the atmosphere is wonderful. 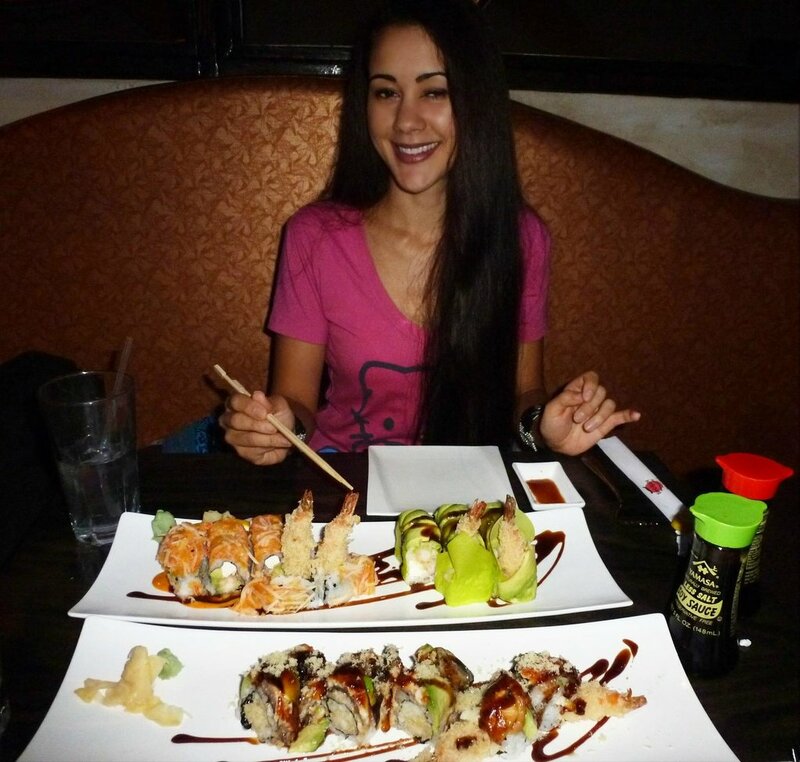 They have awesome sushi! 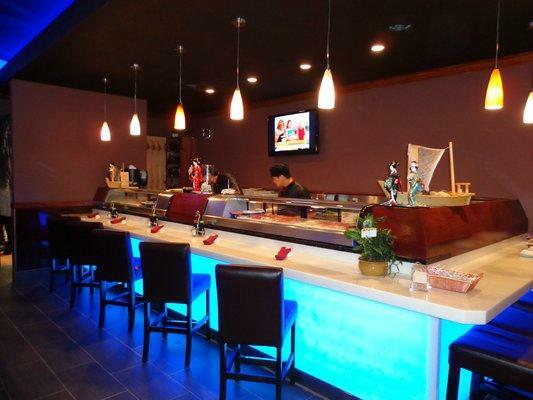 They have very good happy hour specials in the afternoon and again starting at 8:00 pm on drinks and appetizers. We went there a few days ago. Food is ok. Service is really slow. Even when they were not busy, they seemed to take their own sweet time to take the order. They don't have any Japanese beer. Food was tasty and prepared with flair. 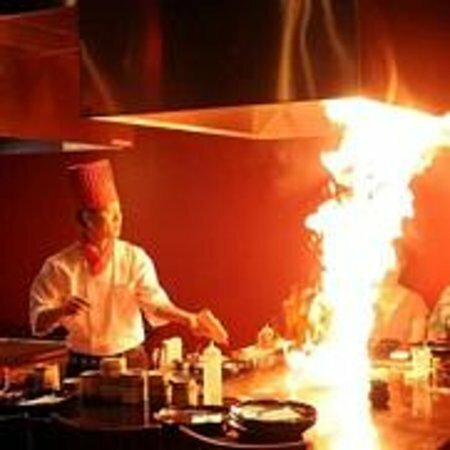 Get quick answers from Shogun sushi and hibachi staff and past visitors.